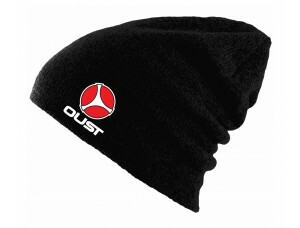 FLEXFIT™ Fine Knit Ringspun Turbo Acrylic Beanies Super Dense Knit, Machin.. 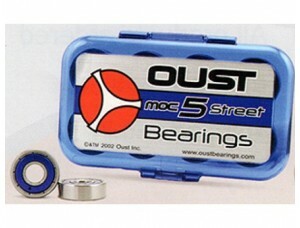 The Oust MOC 5 Tech Bearing was designed for endurance in technical skatebo.. 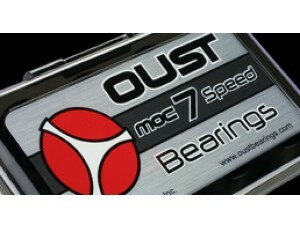 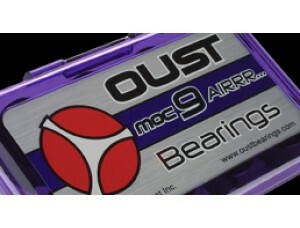 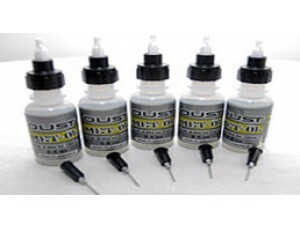 The Oust MOC 7 Speed bearing was designed specifically for speed and maneuv.. Speed and cleanliness have always been two major issues in the Manufacturin..
Hanes Beefy-T T-Shirts Expected durability. Unexpected softness. 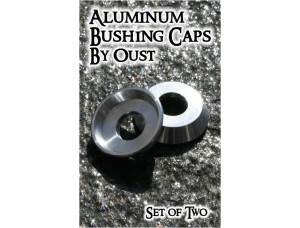 Just two .. 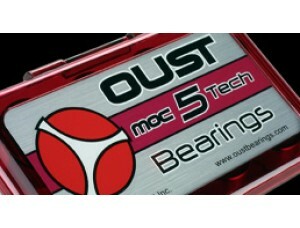 Oust Bushings Washers are manufactured from 7075 - T6 material to insure ri.. 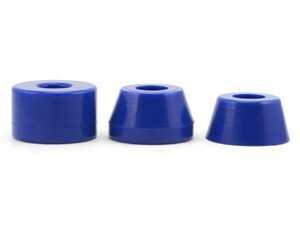 OUST UBER bushings are manufactured using a blended pre-polymer urethane. T..